A CRD client prepares for a new kitchen and master suite and plans for a future backyard rental property in our newest Seattle design-build project. Our West Seattle client needed a larger, open kitchen, a bigger master bedroom, an addition to the master bath along with master planning for a future detached accessory dwelling unit (DADU) in the backyard. During the construction process, we will also extend the back porch to allow for more space for covered outdoor entertaining as well as a protected landing area for pets. Stay tuned for more photos and updates for this project! 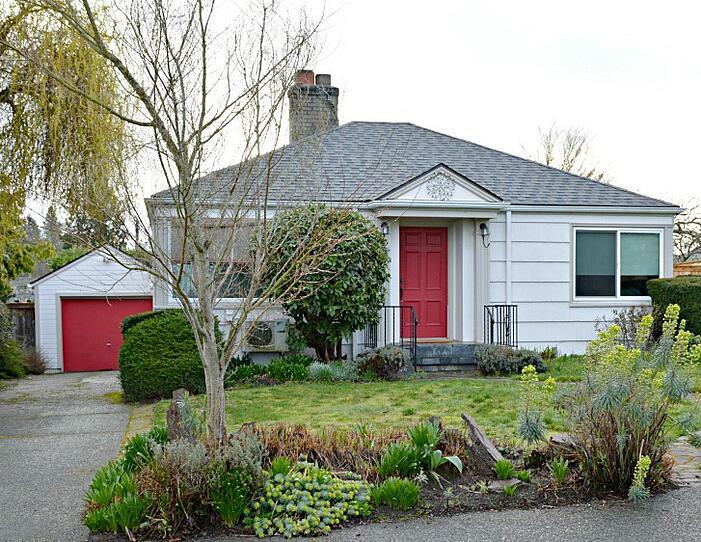 A quaint West Seattle bungalow will see huge home improvements this spring/summer! 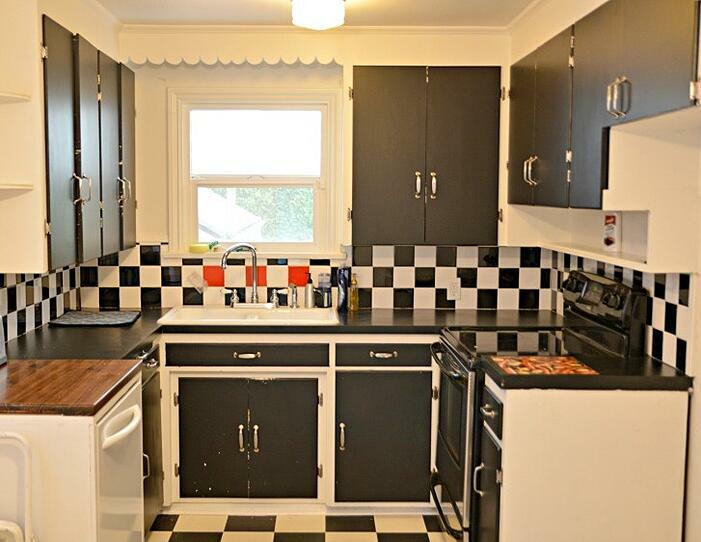 This outdated, small kitchen will be transformed in to a lovely space with increased functionality.